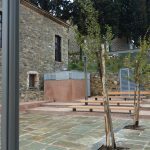 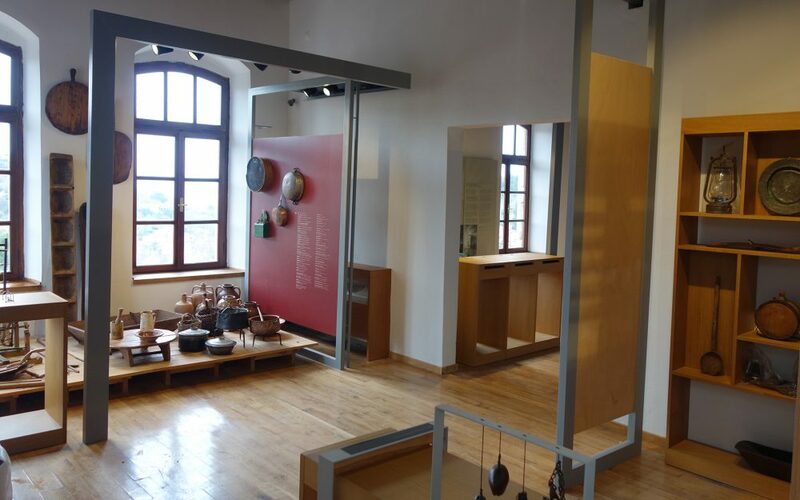 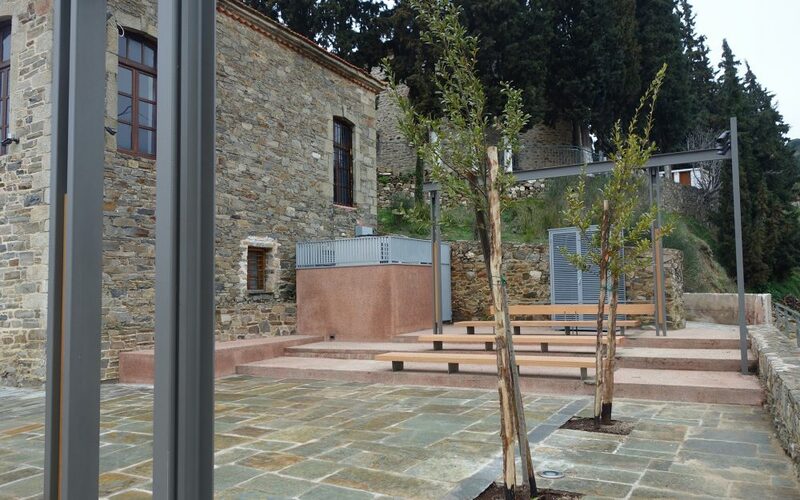 The Historical and Folklore Museum of Nikiti recently opened its doors to the audience. 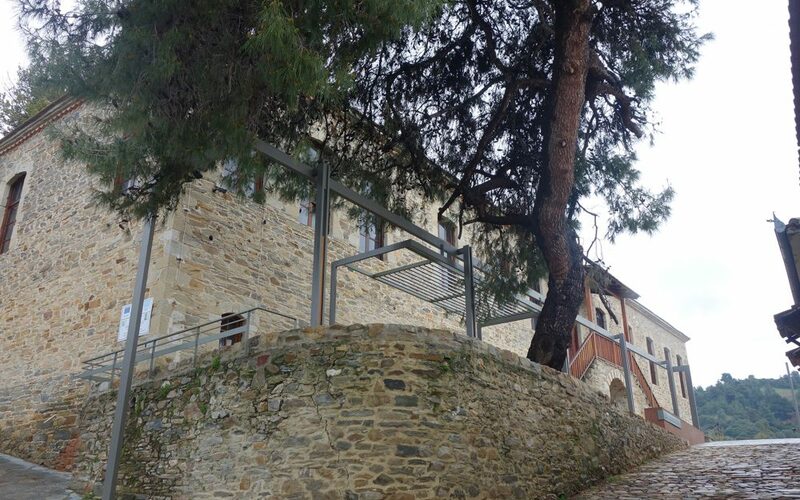 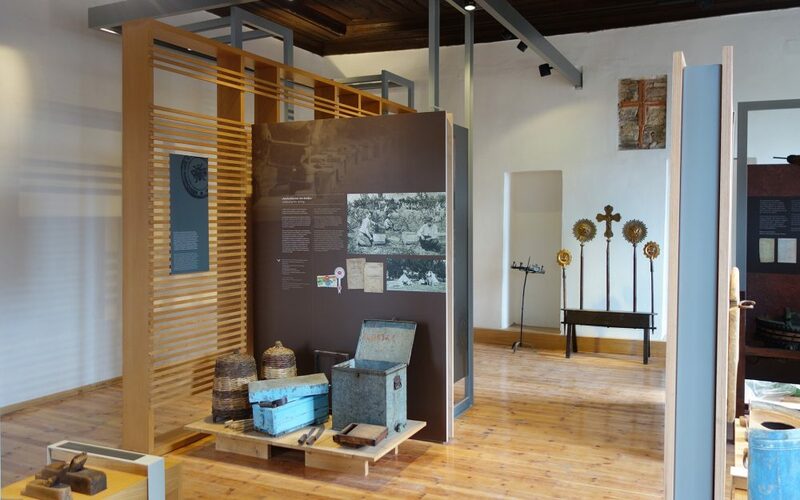 Located in the Old (Palia) Town of Nikiti, housed in an old school that was built in 1870 and is a historical preservative monument– offers interesting insights into the area’s past. 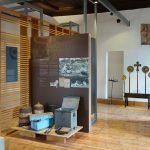 For the purposes of the permanent exhibition, the collection was enriched with new donations and historical documents. 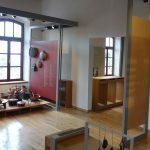 Objects, archival material, contemporary artistic photography, oral testimonies, and film documentary become the means to highlight various stories about the settlement and the lives of the people of Nikiti.